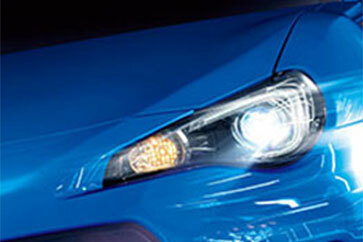 Our collaboration with Subaru began in March 1975 and has grown over the years. We sell new and used vehicles as well as all new and used spare parts We send parts all over Europe via TNT, DHL, France Express or DPD. In 1994, Dany - the current owner - took over the torch and developed the garage while knowing how to keep it family. Every customer is important and is certainly not a number like in other big garages. Some customers do not hesitate to go long distances to come and maintain their Subaru (sometimes more than 800 kilometers for some, who come from the end of France). We also maintain the Chevrolet brand since 2005 with the maintenance of the manufacturer's warranty. Our highly qualified technicians offer you exceptional service as soon as possible. We are dedicated to providing the highest level of customer service. Workshop specialized in bodywork, fully equipped to put your vehicle back on your feet after a collision. 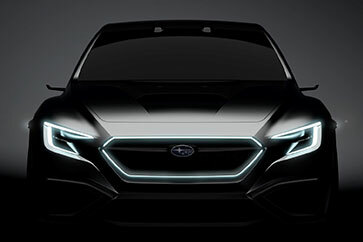 Discover the news Subaru decrypted and commented by the Hoyas editorial to know everything about the manufacturer. Nobody can take care of your Subaru vehicle as much as your Hoyas-Subaru dealer, so why not entrust us with the maintenance of your car? 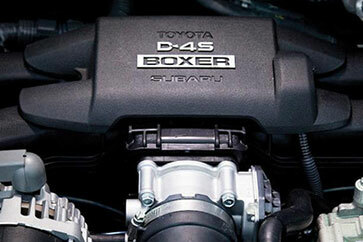 Our team of experts will ensure that your vehicle is as reliable and durable as what you expect from SUBARU.